Witness will take stand to state what she heard on morning the King of Pop died. 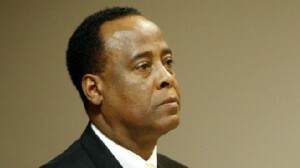 Bodyguard and paramedic contradict Dr. Conrad Murray's version of events. 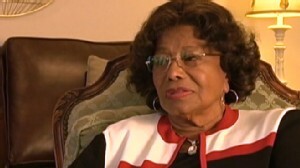 Katherine Jackson speaks out as court case involving her son's death proceeds.